Guests in Houston are checking in to some of the most profitable hotels in the state, experts say. A new report from San Antonio-based hotel consulting and research firm Source Strategies Inc. indicates seven of last year's top 100 Texas hotels for revenue per available room (RevPAR), a key metric of financial performance in the hotel industry, were in Houston. Ten other Houston hotels landed in the top 200, and another 40 take up spots on the list of more than 500 hotels. 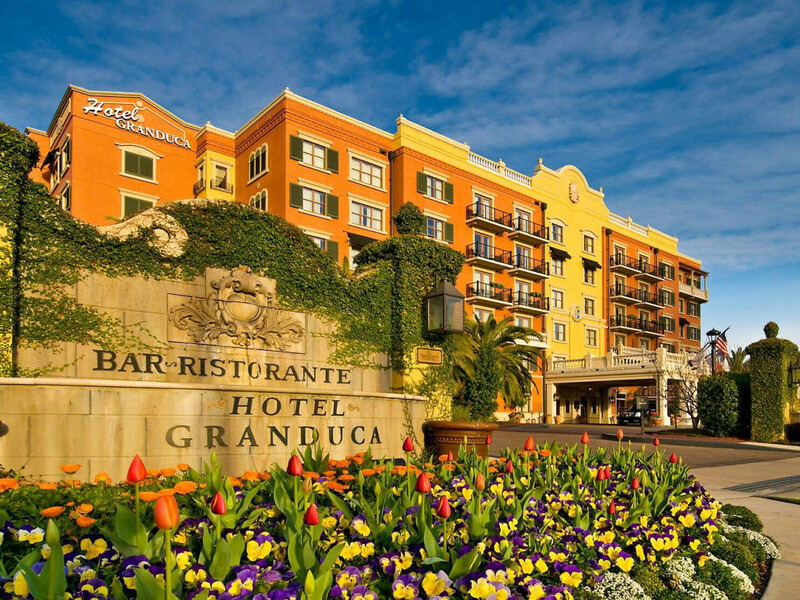 Topping the revenue list for local hotels was Hotel Granduca, which ranked No. 12 statewide, with RevPAR of $223.07. Joining it in the top 100 were the JW Marriott Downtown ($194.28, ranked 29th); Four Seasons Hotel ($183.89, ranked 40th); St. Regis ($182.39, ranked 42nd); Houstonian Hotel ($177.36, ranked 49th); Hotel Zaza ($161.92, ranked 77th); and Hotel Icon ($153.70, ranked 93rd). For all hotels in the Houston-Baytown-Sugar Land metro area, RevPAR in 2018 averaged $67.27, down from $71.23 in 2017 and compared with $69.76 statewide in 2018, Source Strategies says. Overall, hotel revenue in the Houston metro decreased 0.8 percent last year to $2.47 billion. The metro area, which accounts for 20.9 percent of the state's hotel market, also posted a 62.2 percent occupancy rate, the report shows. With the addition of 4,900 hotel rooms in 2018, Houston's supply of hotel rooms grew 5.12 percent, the report adds. The Ritz-Carlton, Dallas was the only Texas hotel with RevPAR above $300 in 2018. 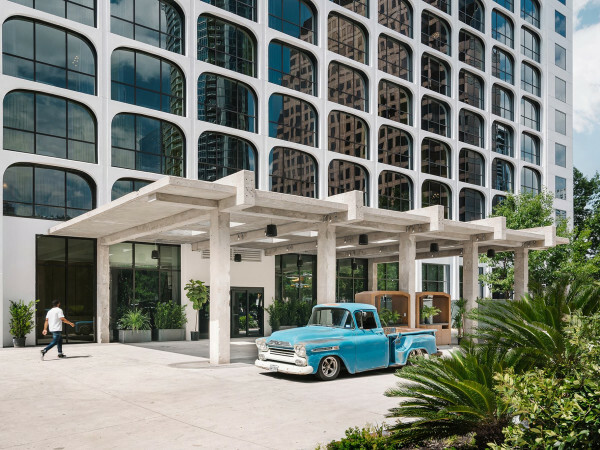 In second place statewide was the Four Seasons Hotel in Austin ($290.85). Hotel Emma at The Pearl in San Antonio ($287.27) ranked third, South Congress Hotel in Austin ($256.23) ranked fourth, and Hotel San Jose in Austin ($256.21) ranked fifth.